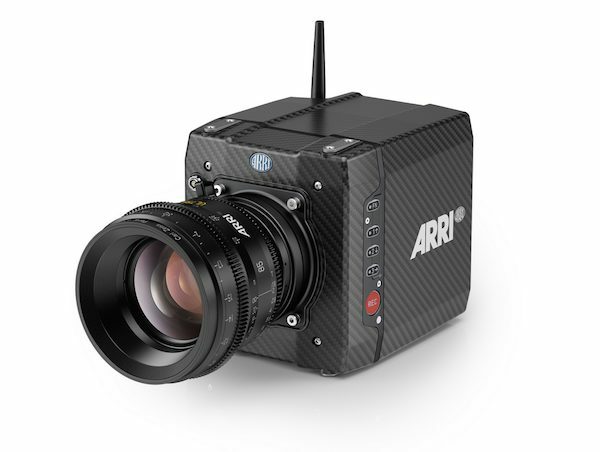 The ARRI ALEXA Digital Cinema camera has become the camera of choice for DPs who want the look and performance they once expected from film. 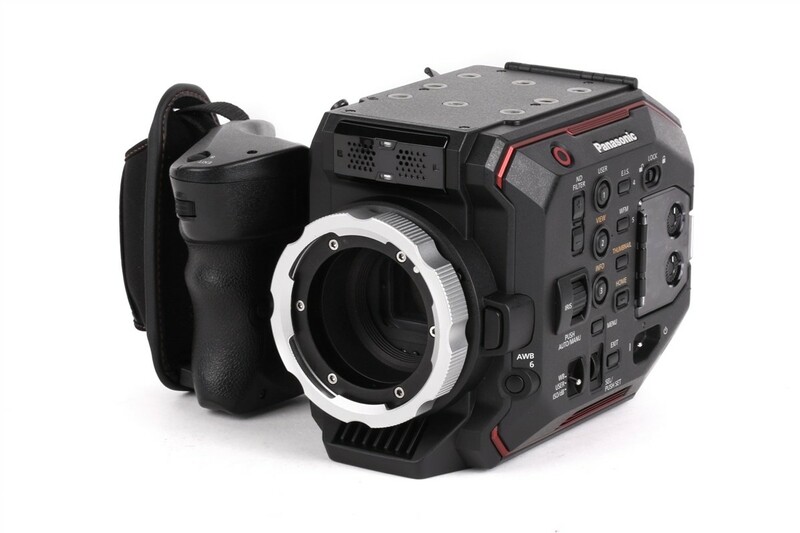 If you’re looking for a camera rental that can handle highlights and shadows similar to film, renting the Arri Alexa is the way to go. 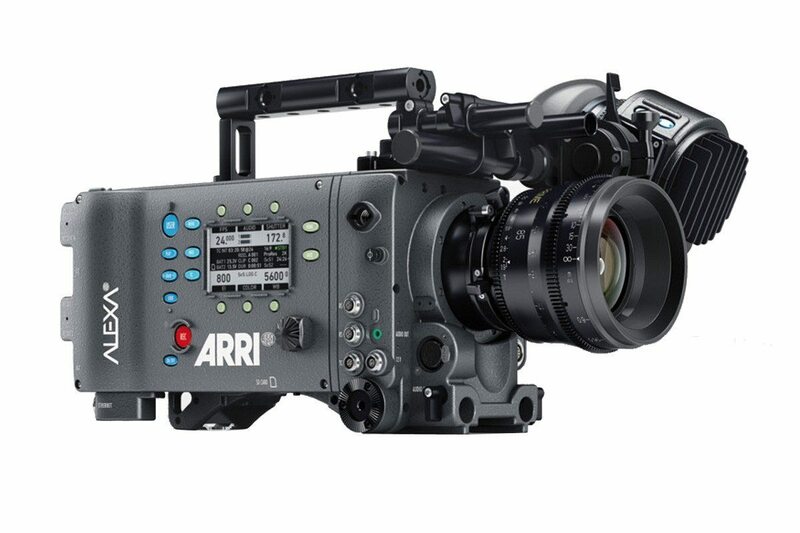 ARRI ALEXA camera packages are available for rental at Stray Angel Films. 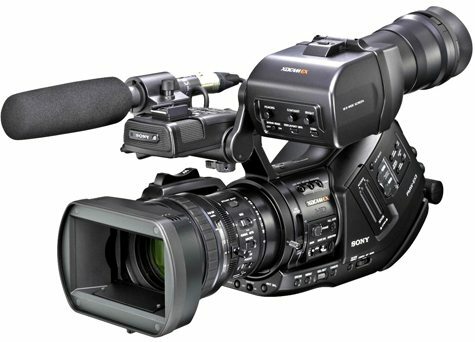 This camera rental can be picked up locally in Los Angeles or shipped nationwide for additional fees. Rusko – Everyday from Mad Decent on Vimeo.